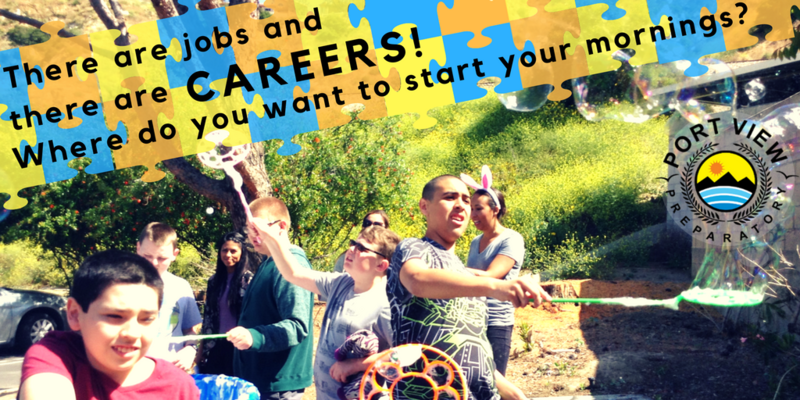 There are jobs and there are careers…Where do you want to start Monday mornings? We hope your Easter basket is full of love and joy this year! 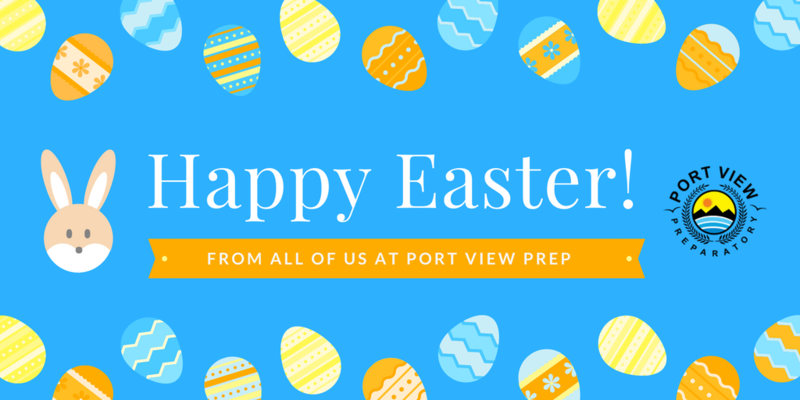 Happy Easter from all of us at Port View Preparatory®. 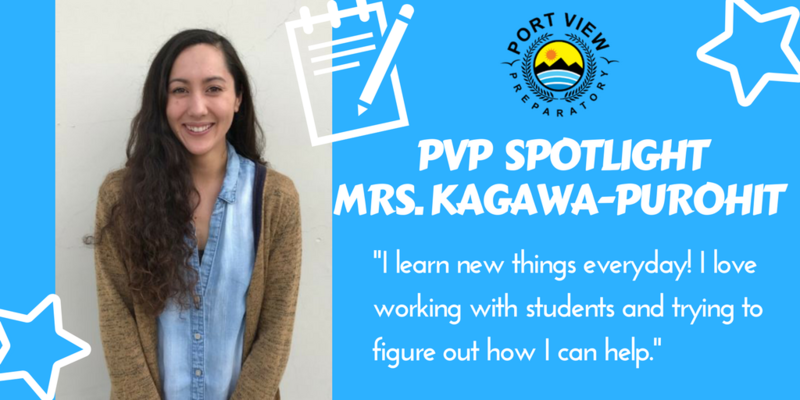 Port View Preparatory® is noted by Orange County Parenting Magazine in their April 2017 Special Needs Issue You’ll find us on page 20, as the magazine showcases the services we provide, as well as our new campus soon to open in Ontario. 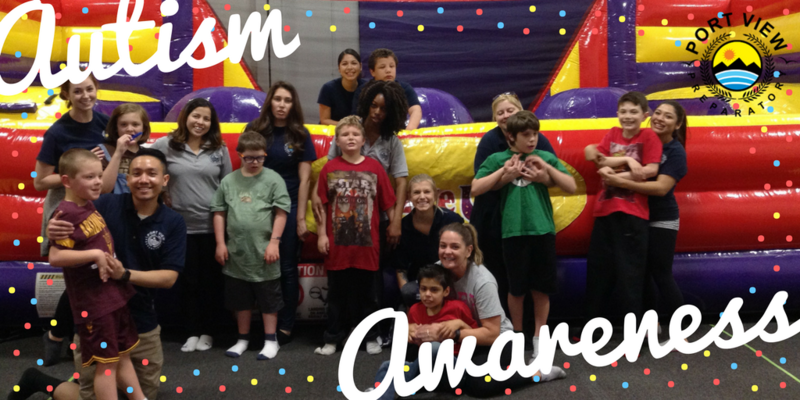 Here’s to charting more educational opportunities ahead!